Playing music is one of the most fulfilling hobbies a person can have. In fact, many well-known, successful people from all throughout history list playing a musical instrument as one of their hobbies. Albert Einstein played the violin, Bill Gates plays the trombone, and Benjamin Franklin played the flute. Music has many advantages but it is not necessarily easy to learn an instrument once you are an adult. It takes determination and practice to stick with this hobby, but in the end most would agree that it’s worth it. 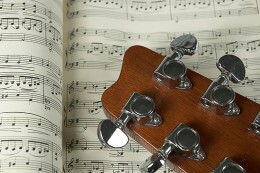 The first step in learning how to play a musical instrument is choosing what you want to play. Chances are you’ve always had an inkling towards a particular instrument. But if you haven’t previously given it any thought, a good way to tell what kind of instrument you might enjoy playing is by the type of music that you listen to. What instruments feature regularly in the songs or pieces that you enjoy? If you listen to rock, you will probably get more enjoyment out of playing the electric guitar than you will out of choosing to play the flute. If you don’t already own the instrument that you want to play, you will need to have access to it. 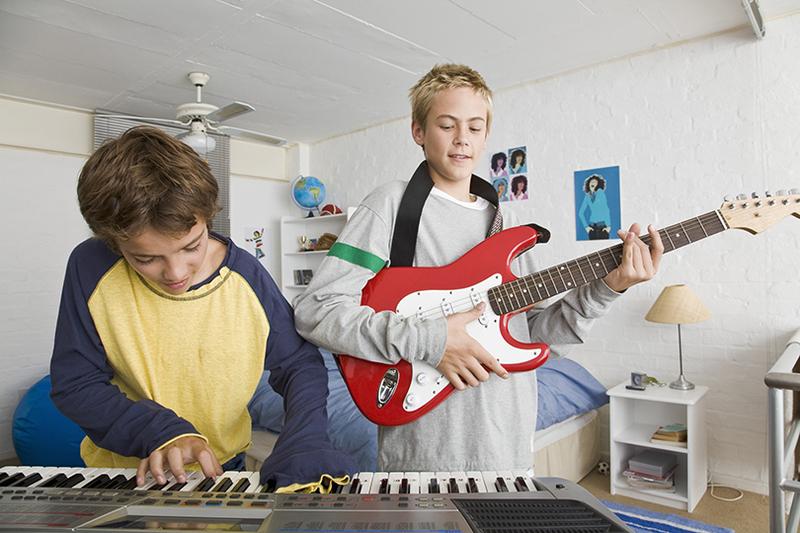 Since you’re just starting out, you shouldn’t spend a ton of money on your first instrument. It’s a better idea to rent the instrument for a time or to buy a used one. That way, if you end up throwing in the towel or you find that you don’t like your new hobby as much as you thought you would, you won’t still be paying for it years down the line. Ask any musician and they will tell you that playing music isn’t as easy or as fun as it looks. In fact, it takes a lot of hard work and determination to get things right. Although some people have natural musical talent, it is rarely developed without practice. Recognize before you get started that at least at the beginning, you will have to put in time doing things that may seem monotonous, for instance practicing scales or learning chords. However, don’t let that discourage you. In addition, you need to recognize how you learn best. The internet is a great place to find information on how to play an instrument, with websites such as YouTube offering free video tutorials. 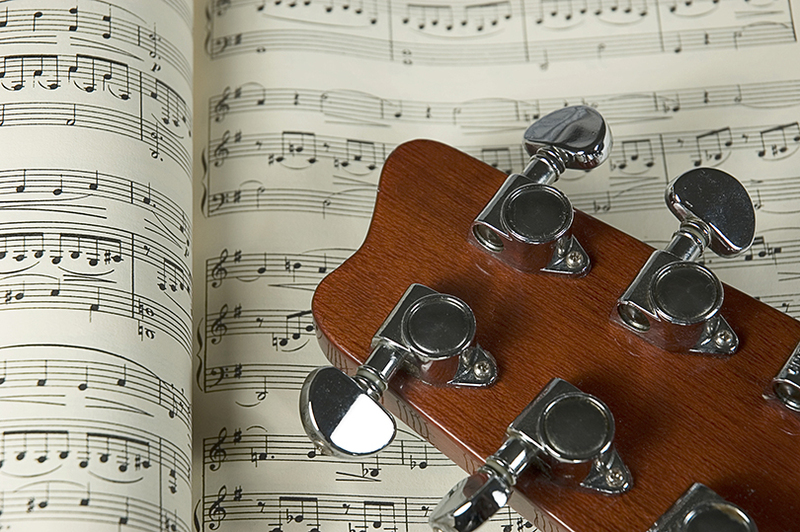 Songmaster is another website that offers pro-rated lessons in a number of formats. You can even download an app called iPlayMusic to your iPhone or iPod to help you out. But the fact of the matter is that some people don’t have the motivation to learn without someone to guide them, a teacher. If that’s how you feel, sign up for music lessons. Lessons aren’t terribly costly and you can feel good knowing that you are probably helping to support a local musician. There are numerous benefits of playing a musical instrument. First and foremost, playing music is good for your brain. It not only increases your ability to remember, but also helps to improve reading, comprehension, and mathematical skills. This is good not only for kids, but also for adults. In addition, learning a musical instrument is a process that requires certain skills, including the ability to effectively manage your time and to focus. You must be extremely disciplined and responsible in order to succeed. 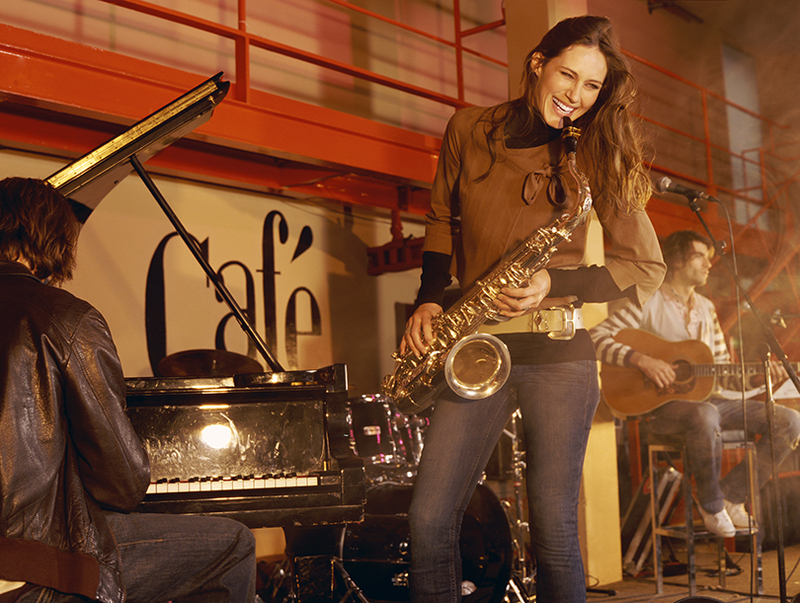 If you perform, playing in front of others is good for your nerves and can help you to ease up on stage fright, if that’s something you regularly experience. Music is a great form of therapy after a stressful event. In fact, many people take up playing a musical instrument after they experience a breakup or during a rough patch in their lives. Learning how to play any genre of music can help you to express your feelings and can help you to avoid mental illnesses including depression and anxiety.